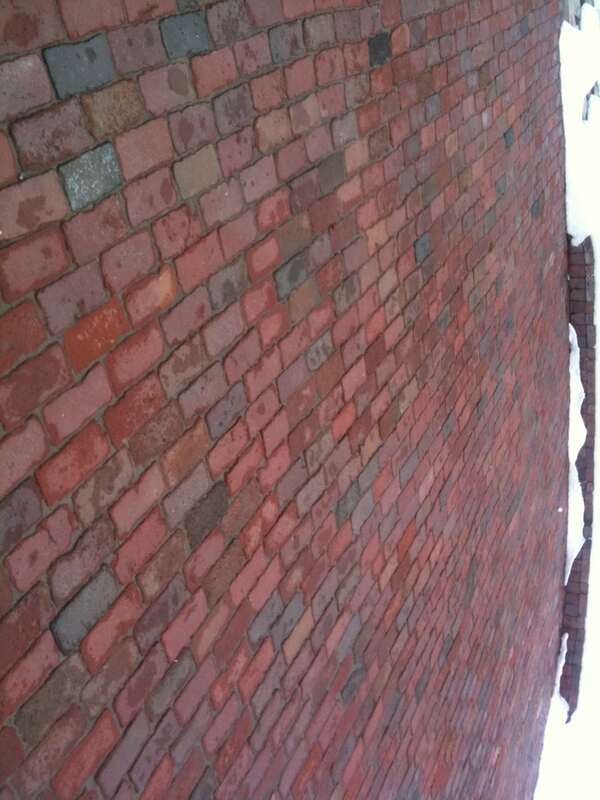 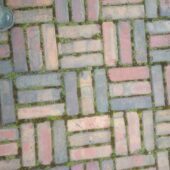 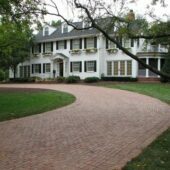 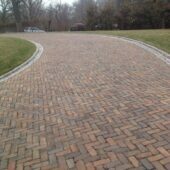 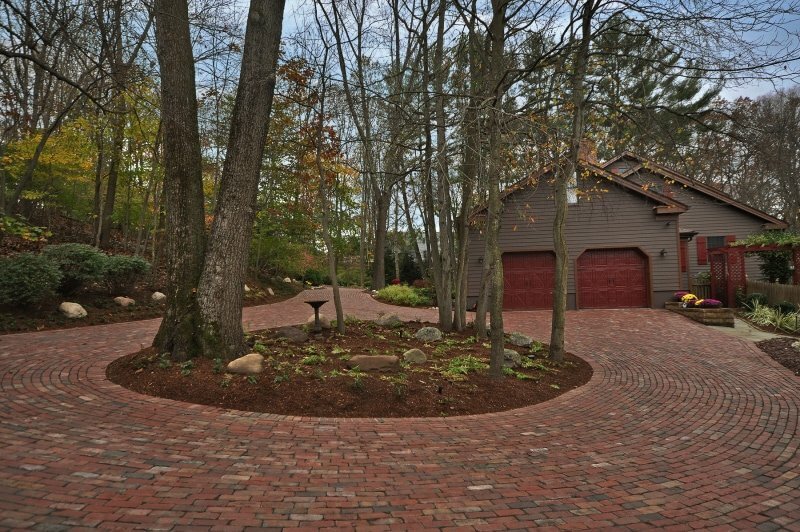 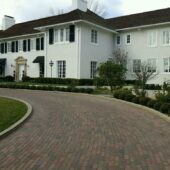 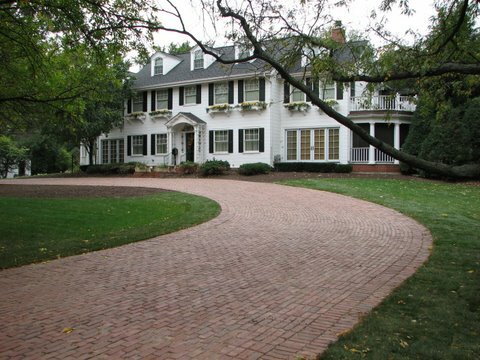 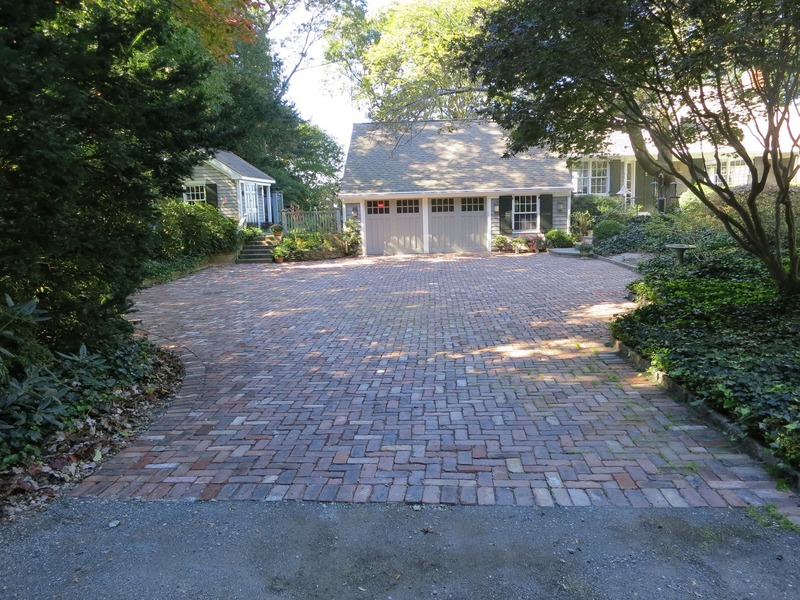 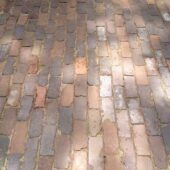 Thank you for visiting our gallery of antique street paver bricks. 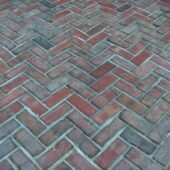 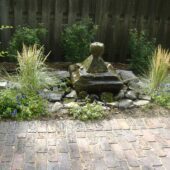 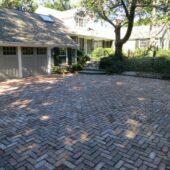 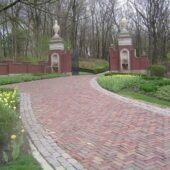 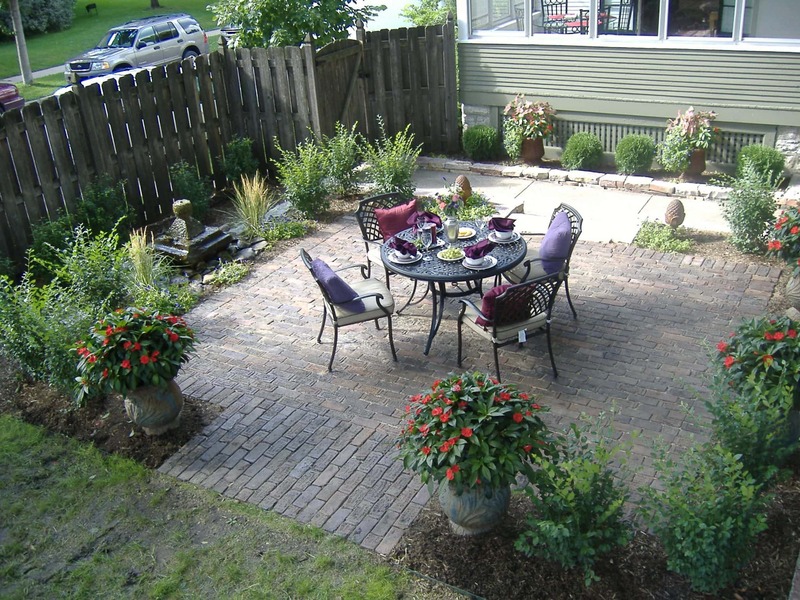 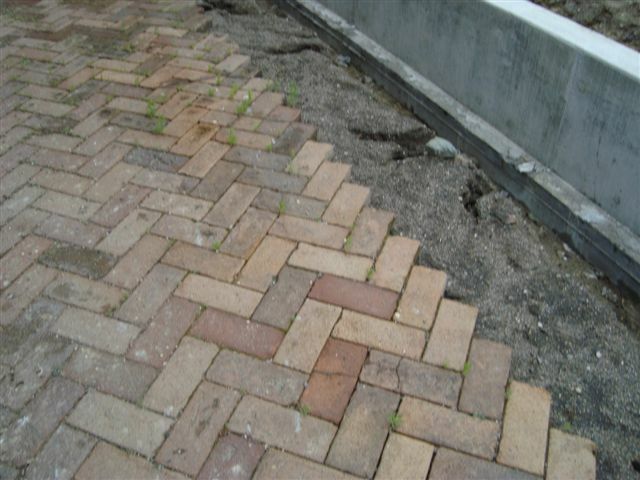 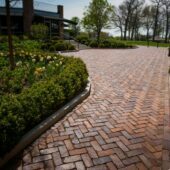 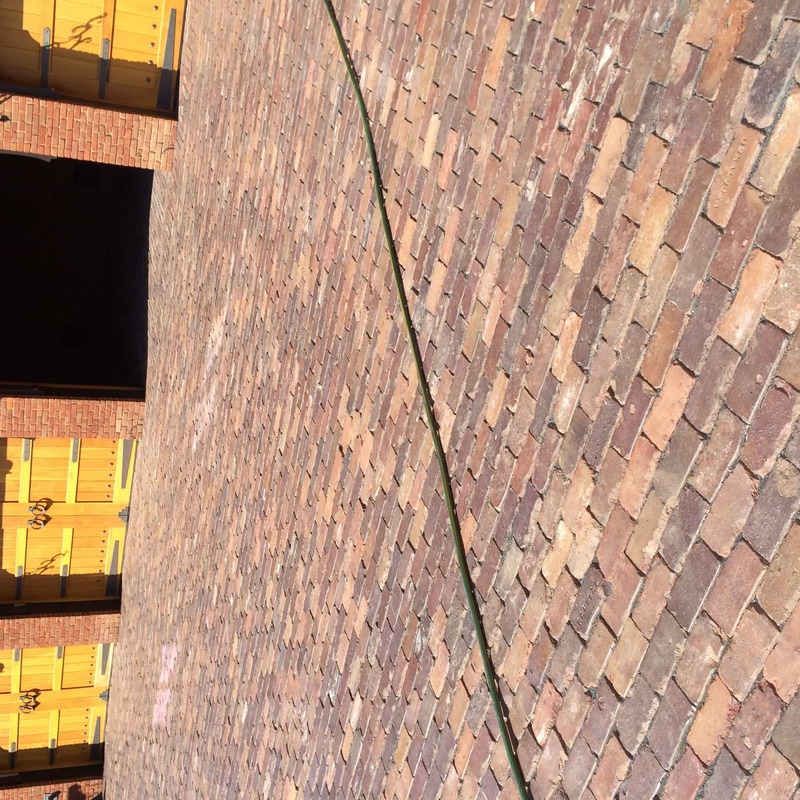 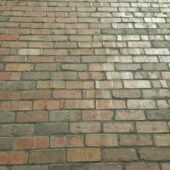 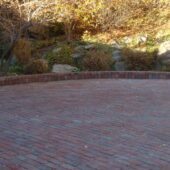 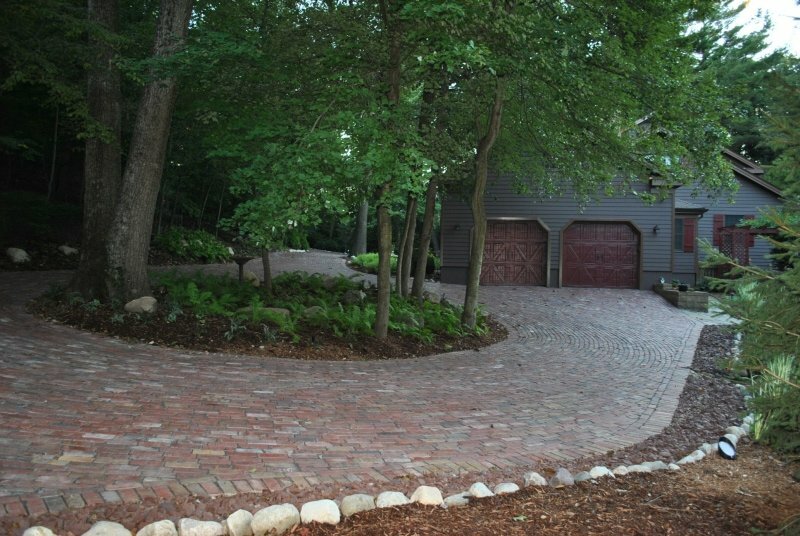 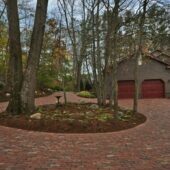 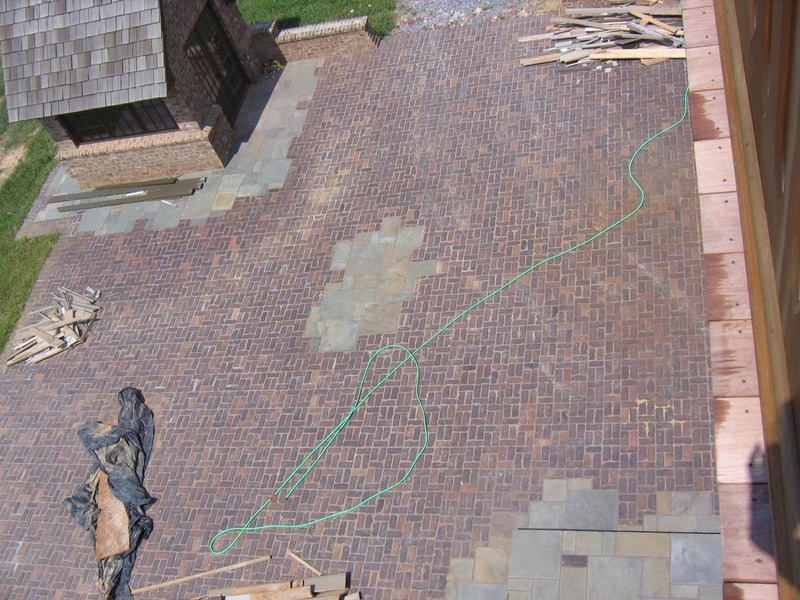 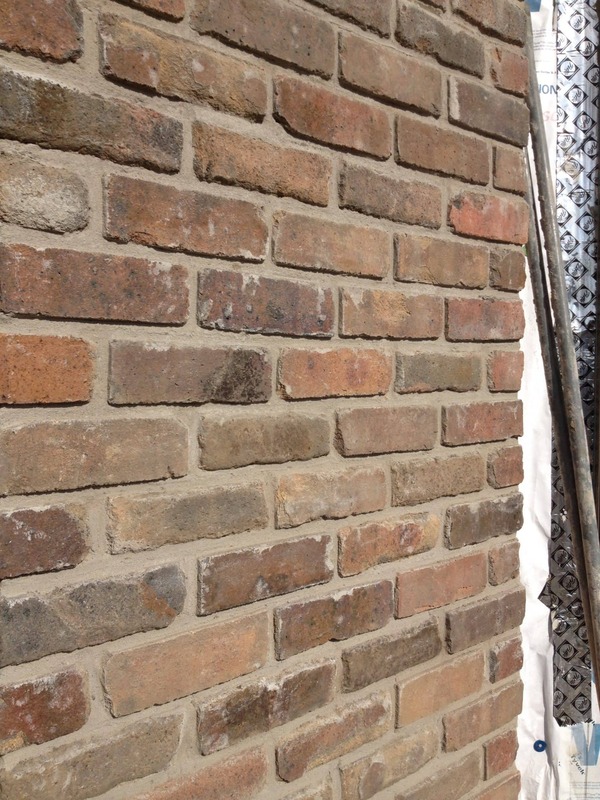 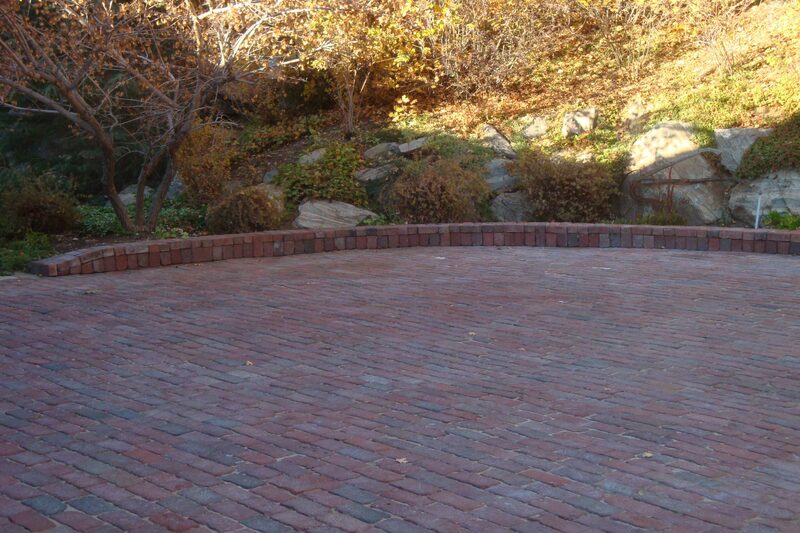 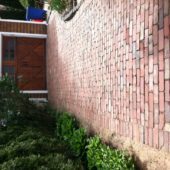 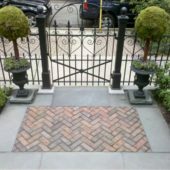 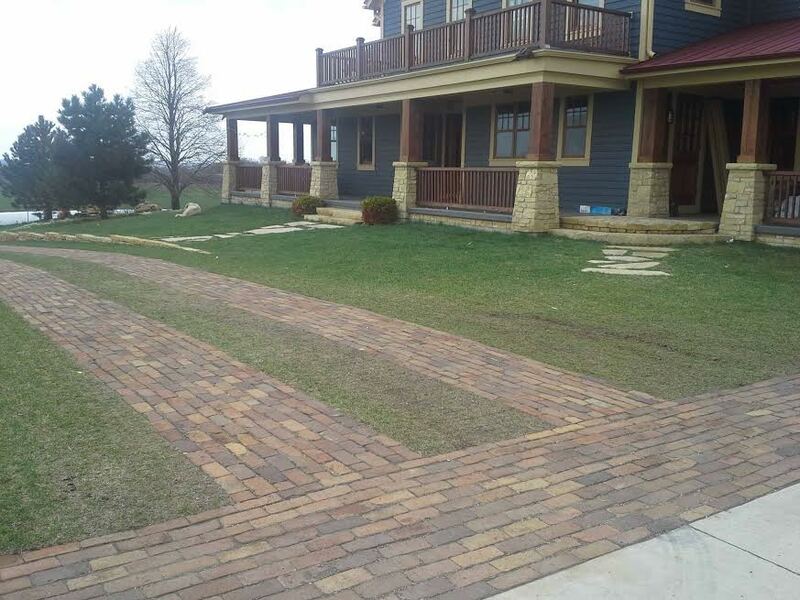 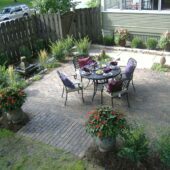 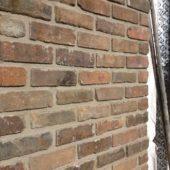 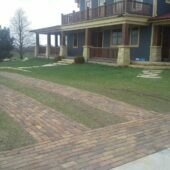 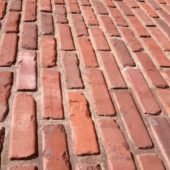 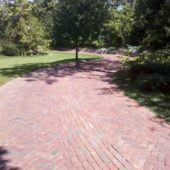 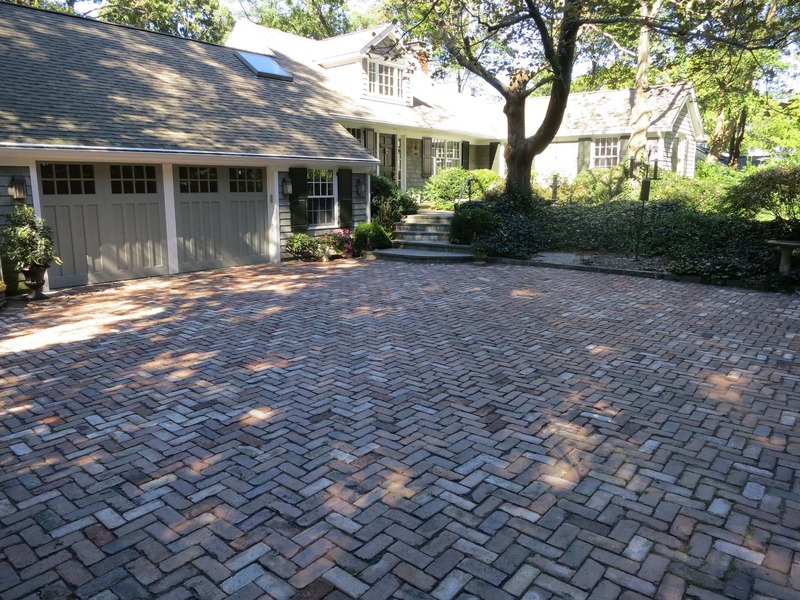 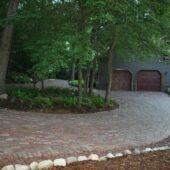 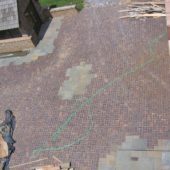 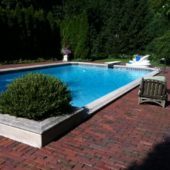 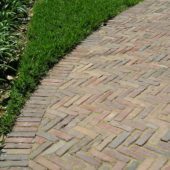 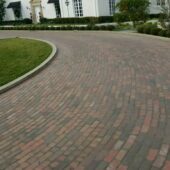 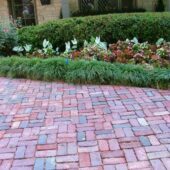 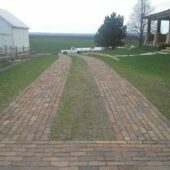 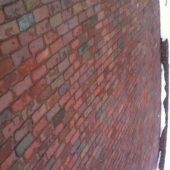 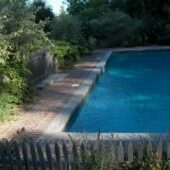 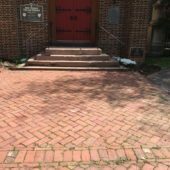 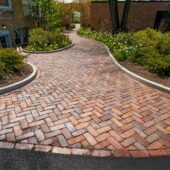 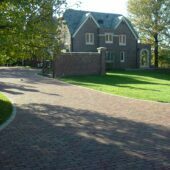 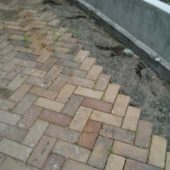 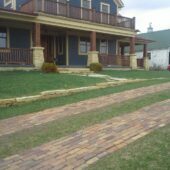 Please click through the images and feel free to contact us with any questions about purchasing reclaimed brick pavers. 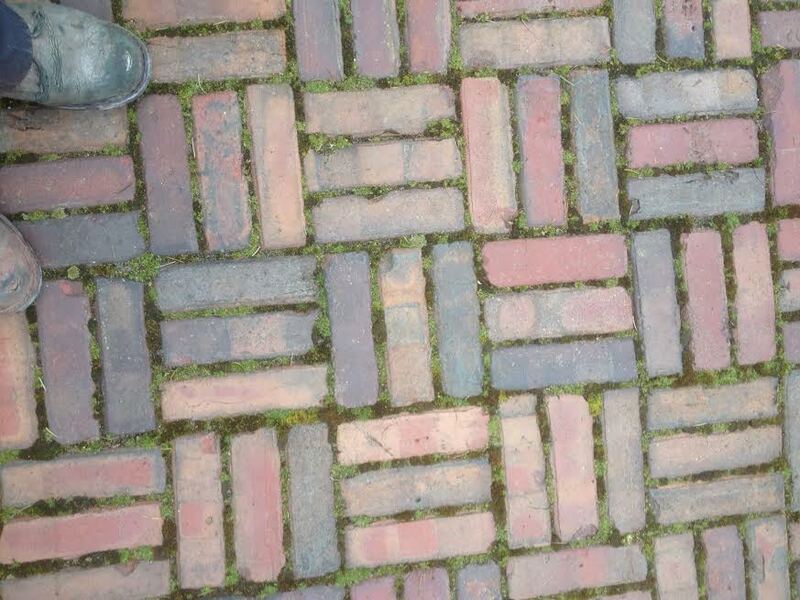 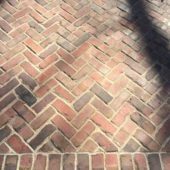 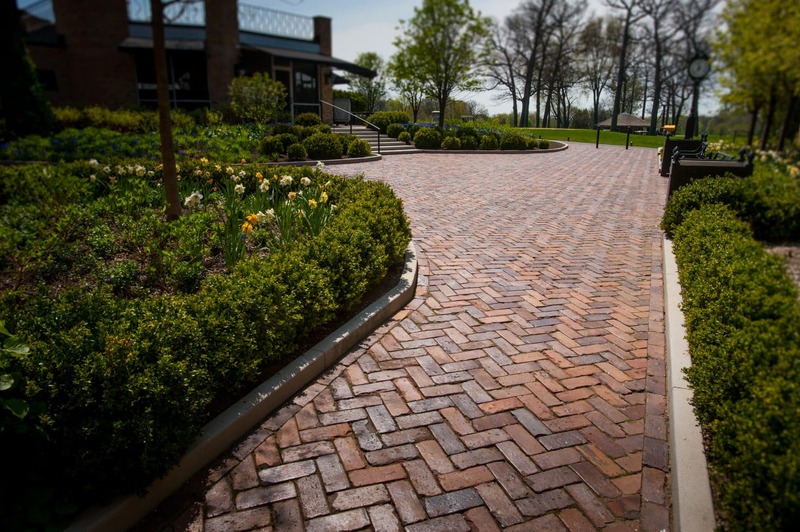 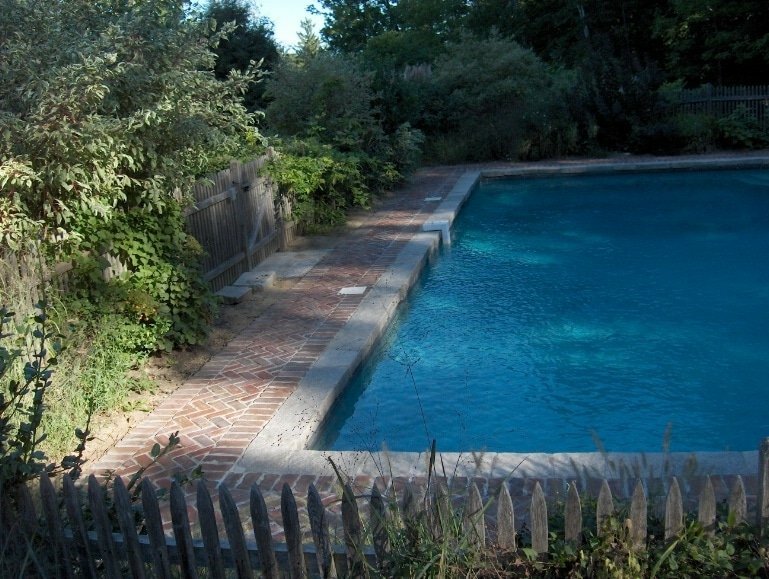 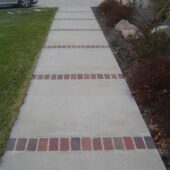 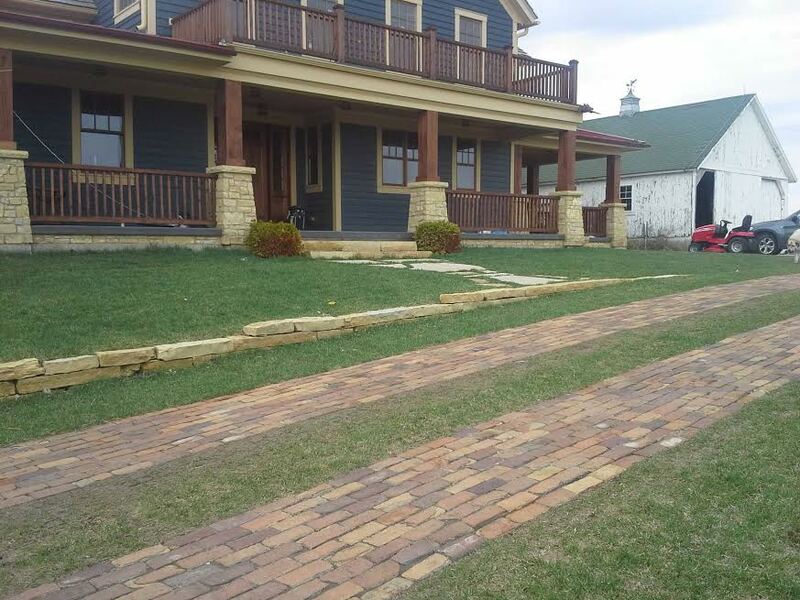 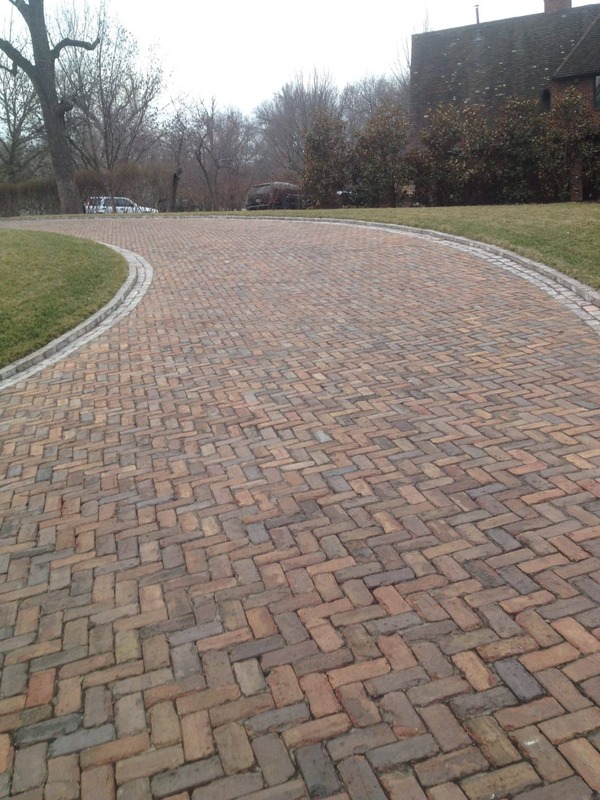 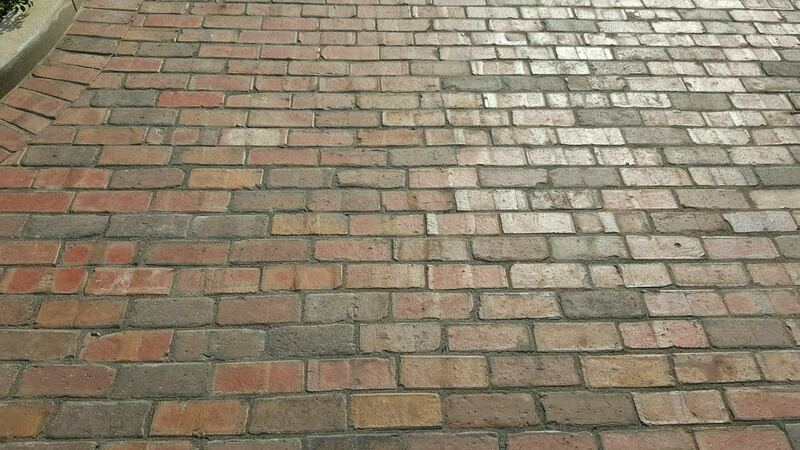 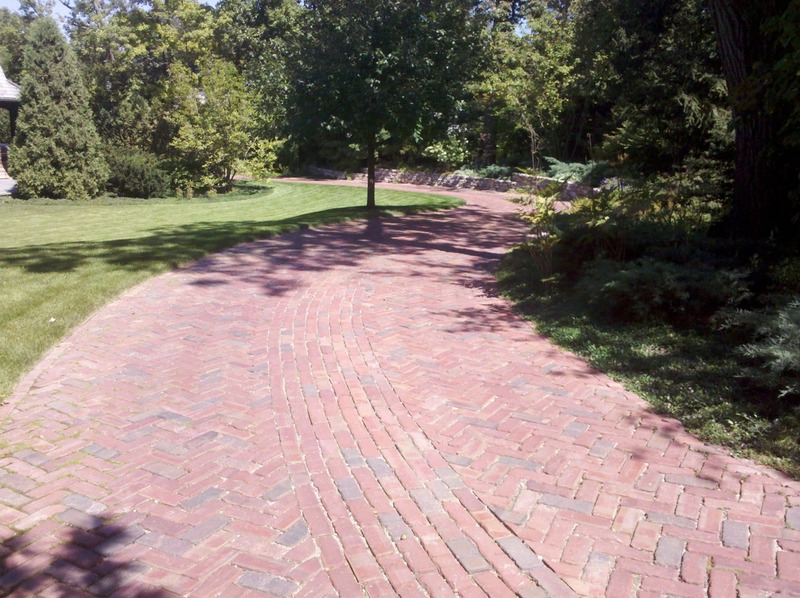 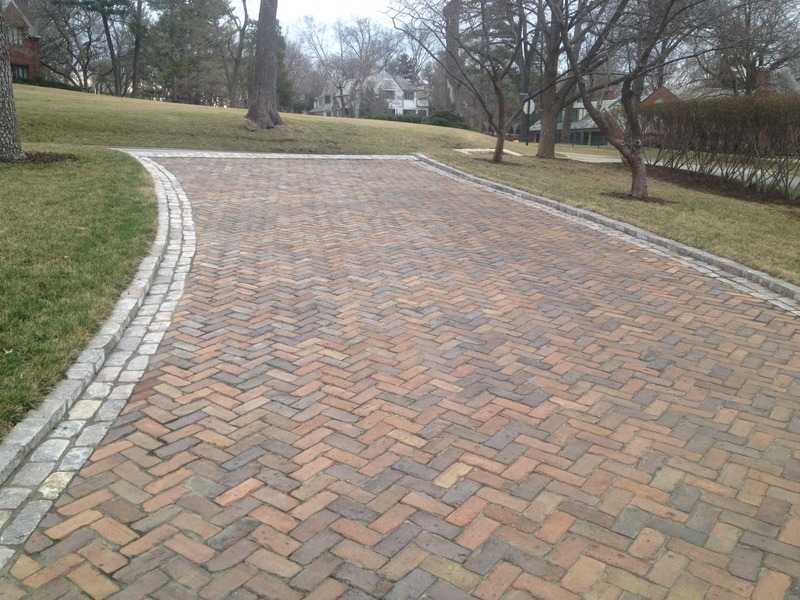 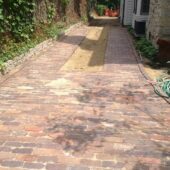 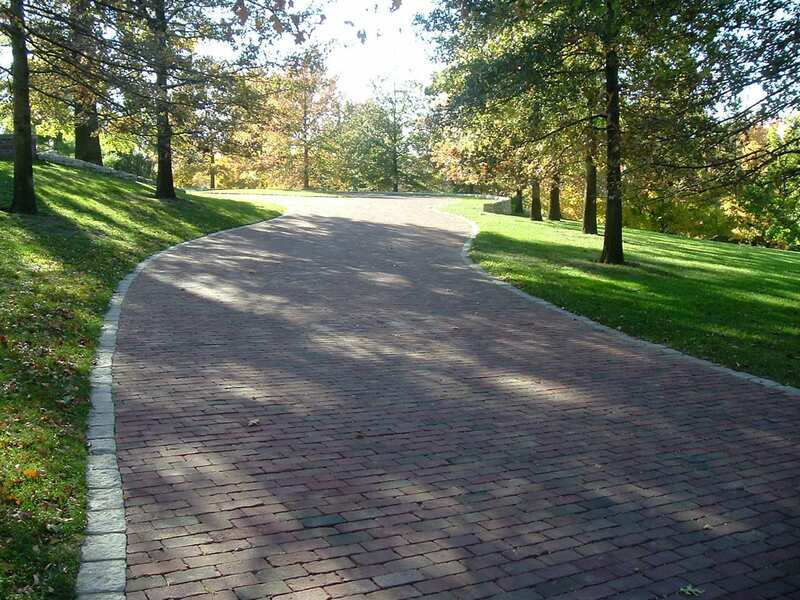 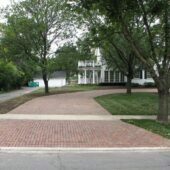 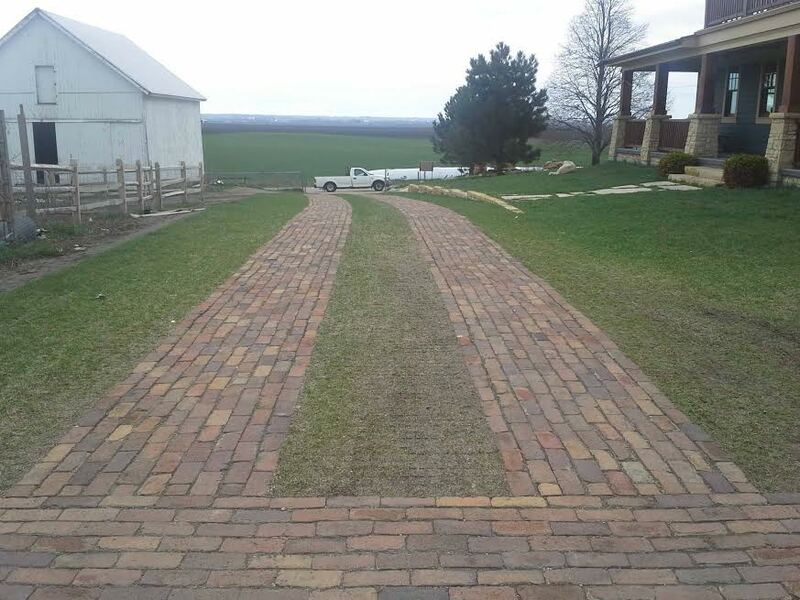 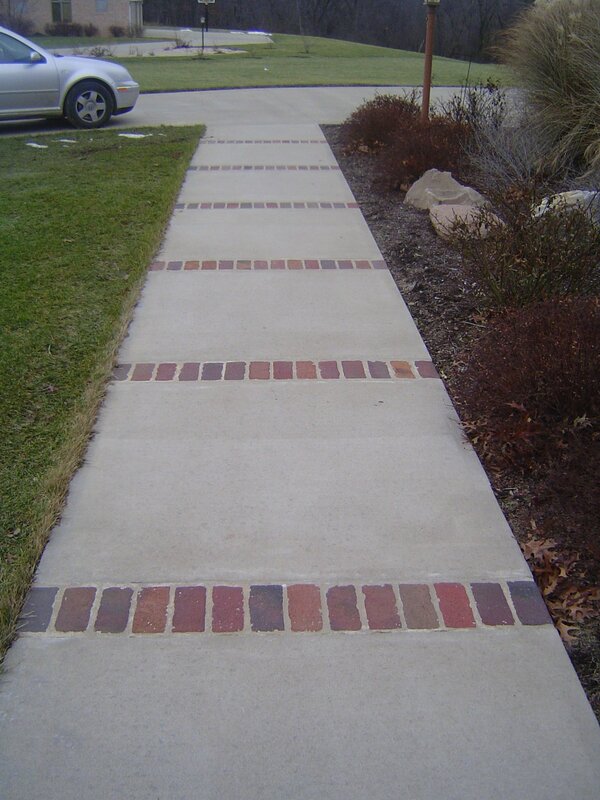 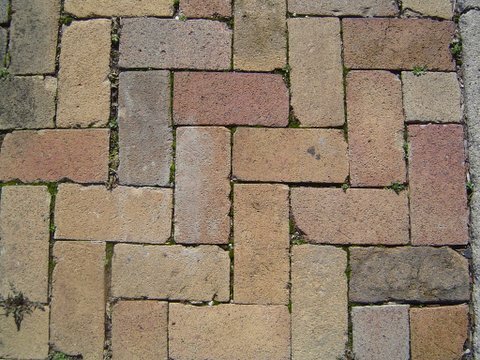 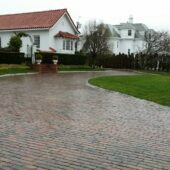 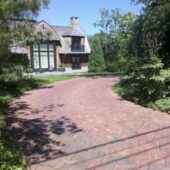 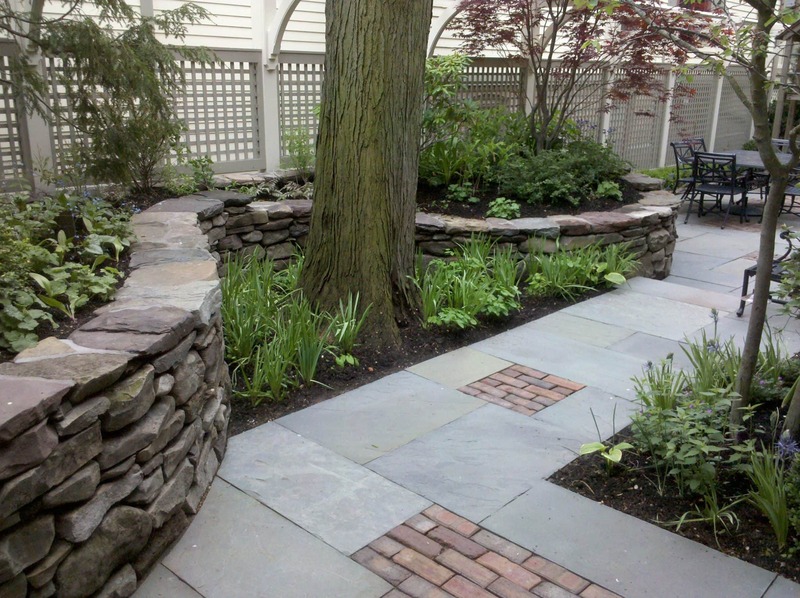 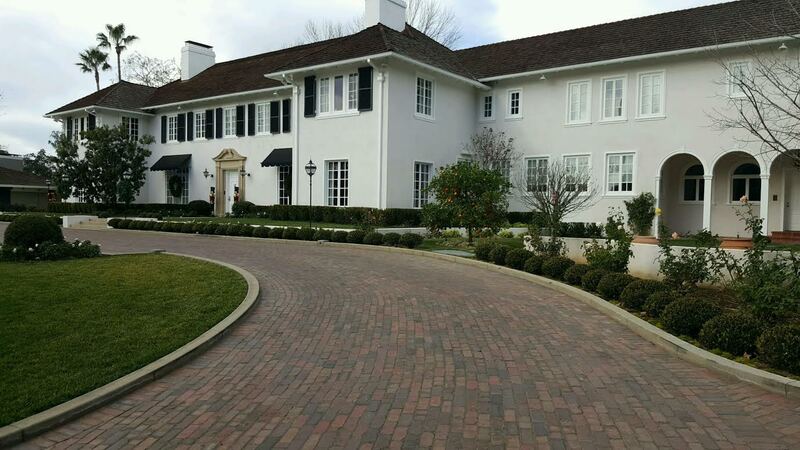 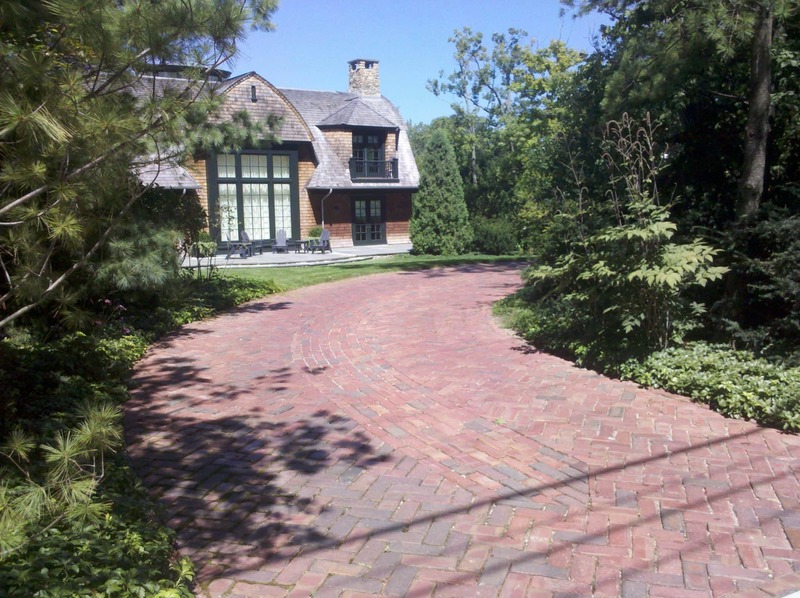 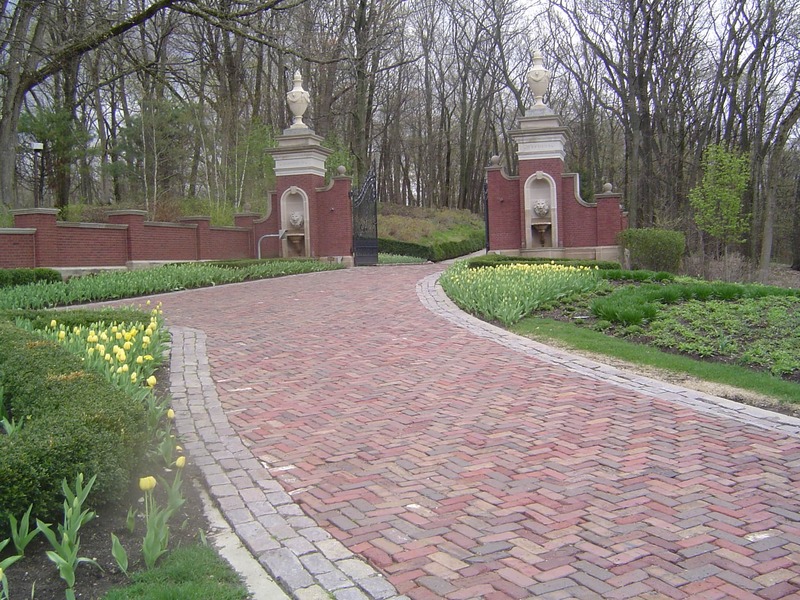 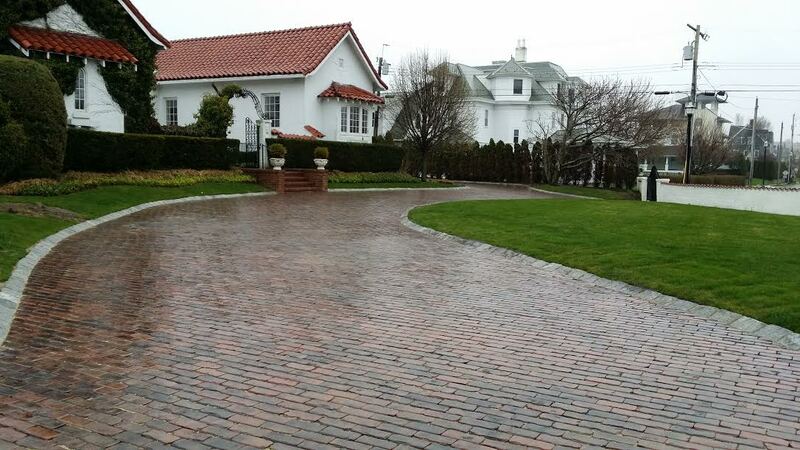 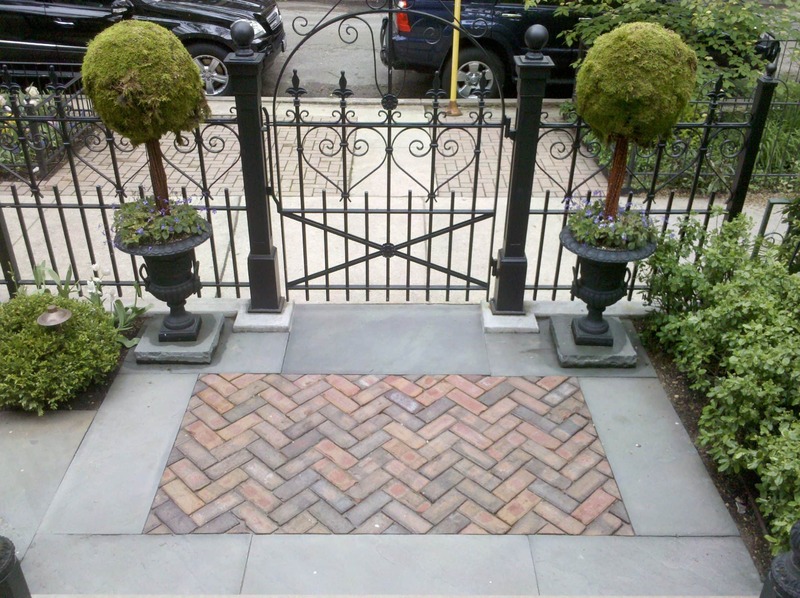 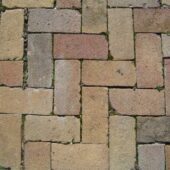 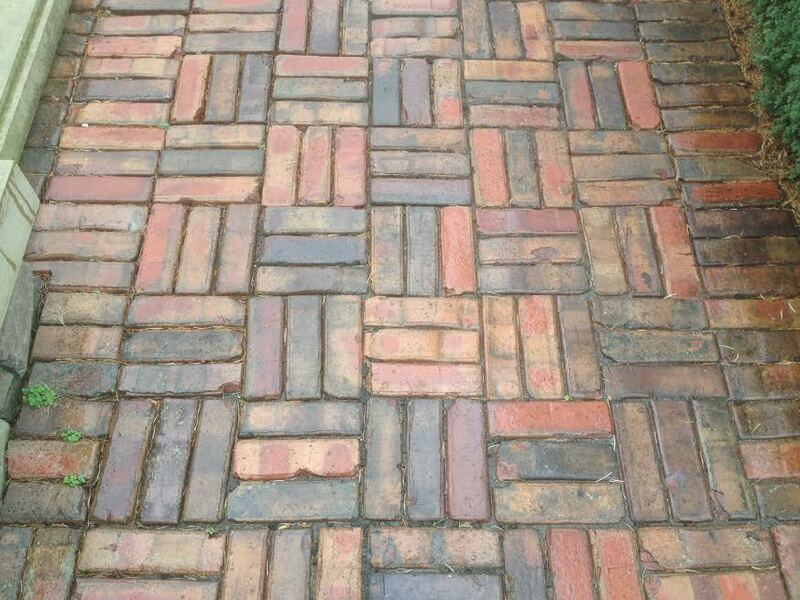 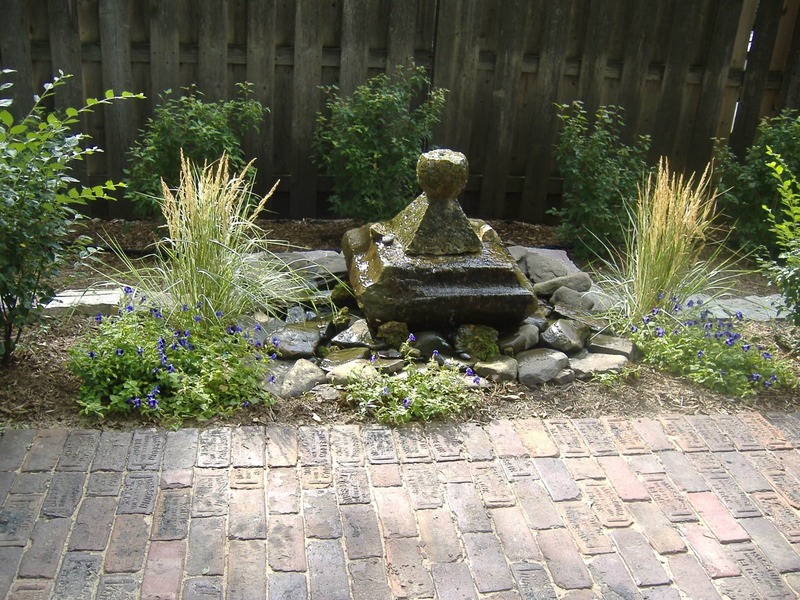 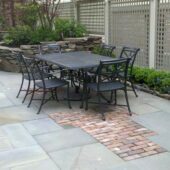 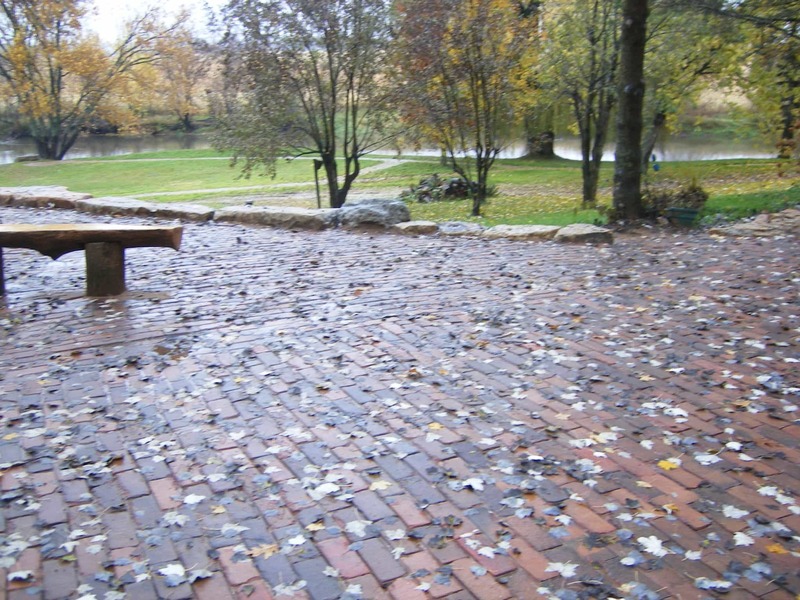 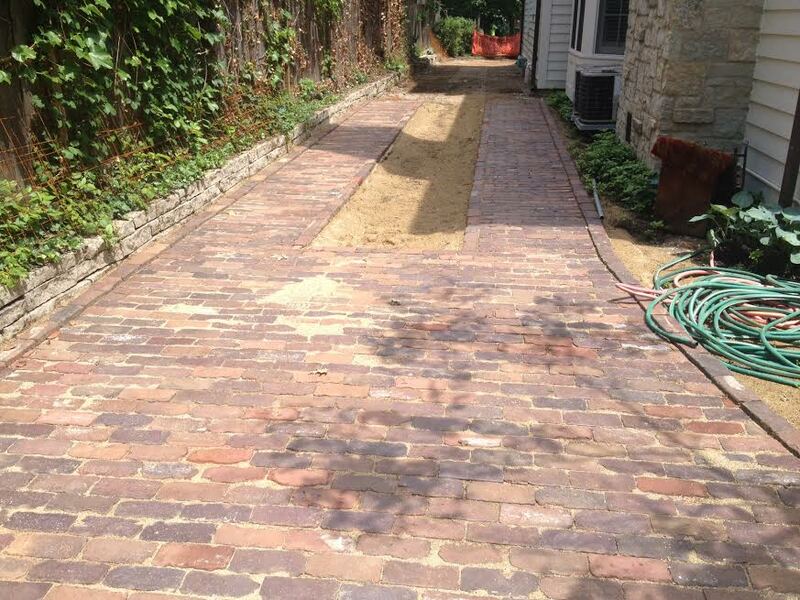 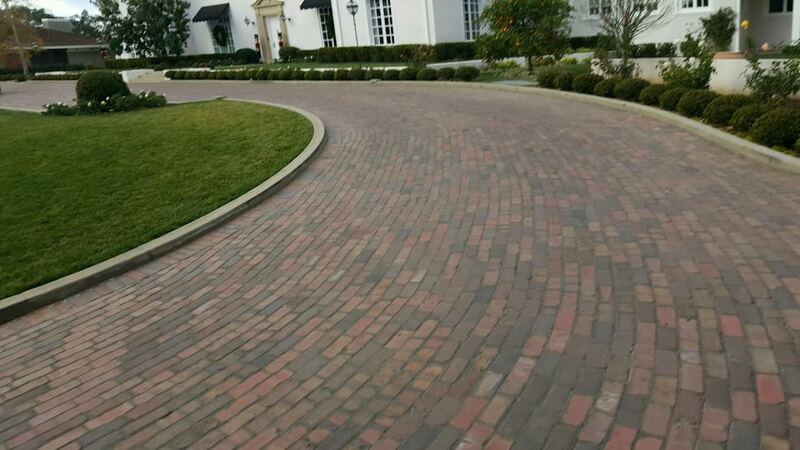 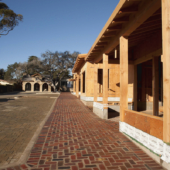 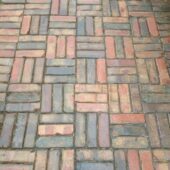 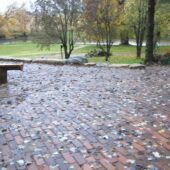 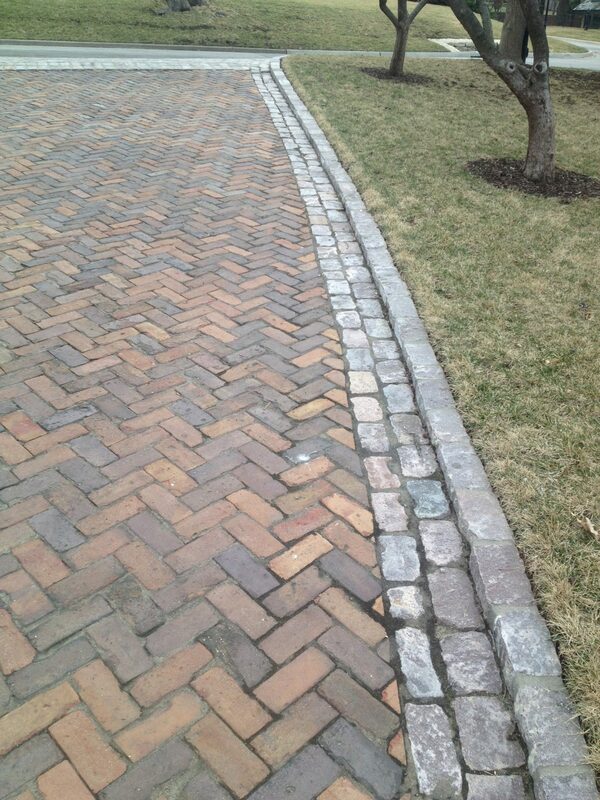 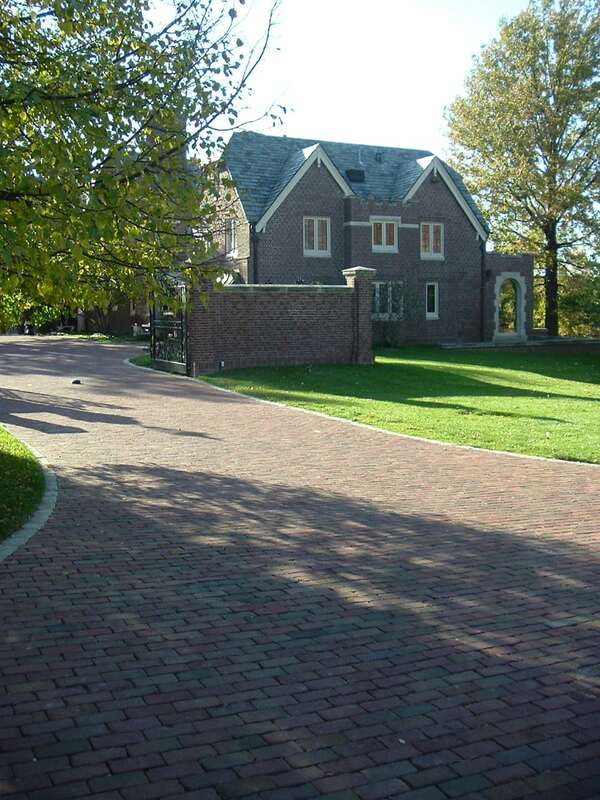 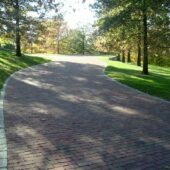 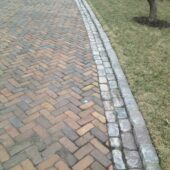 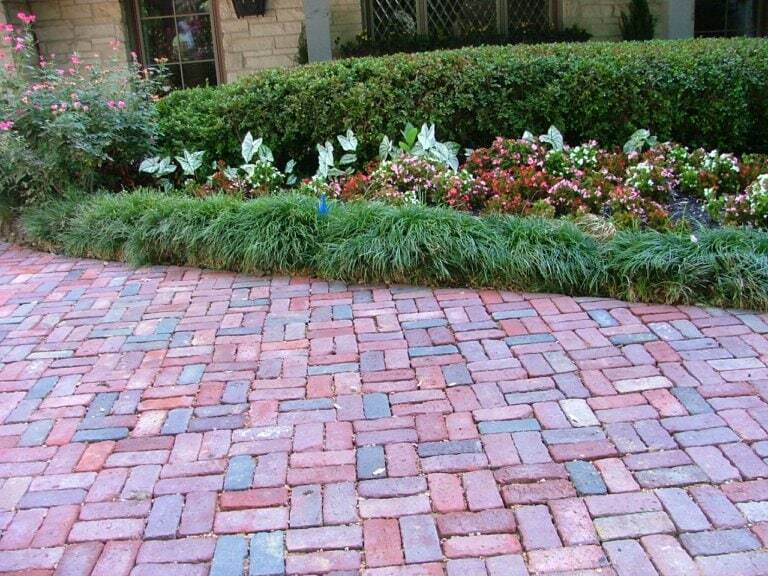 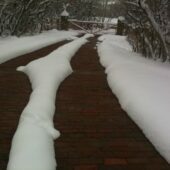 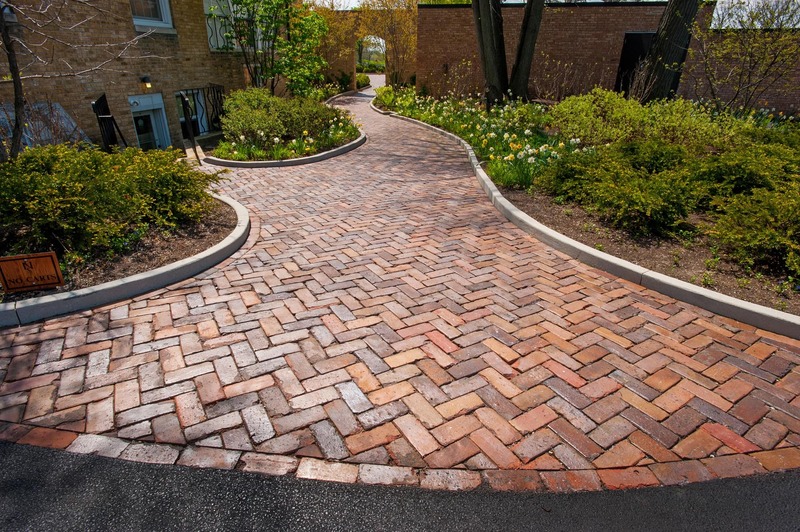 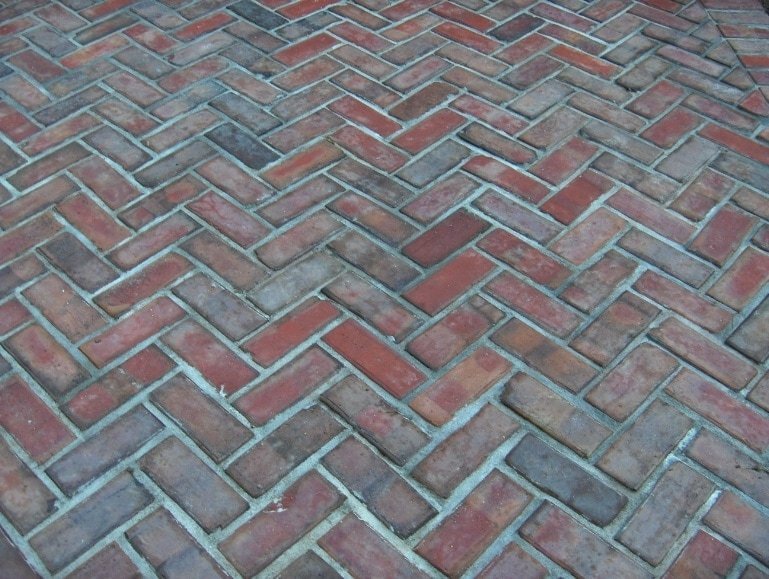 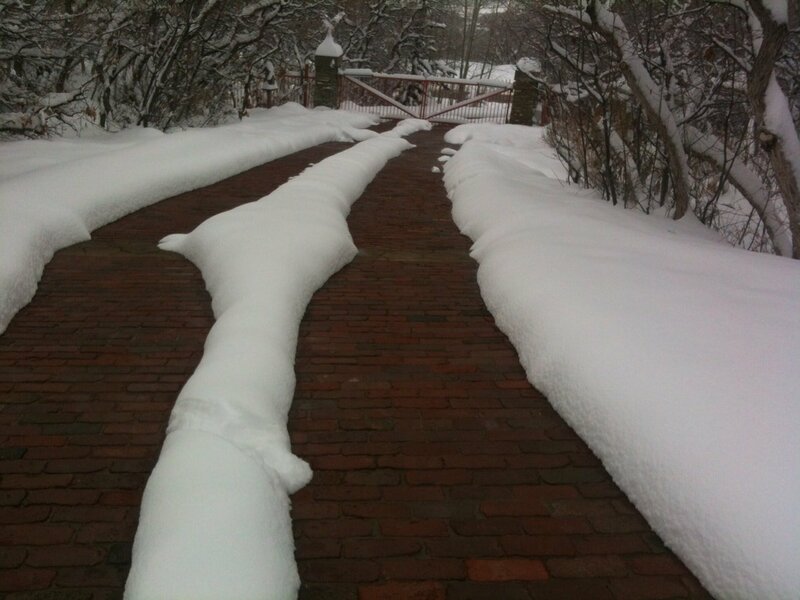 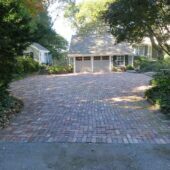 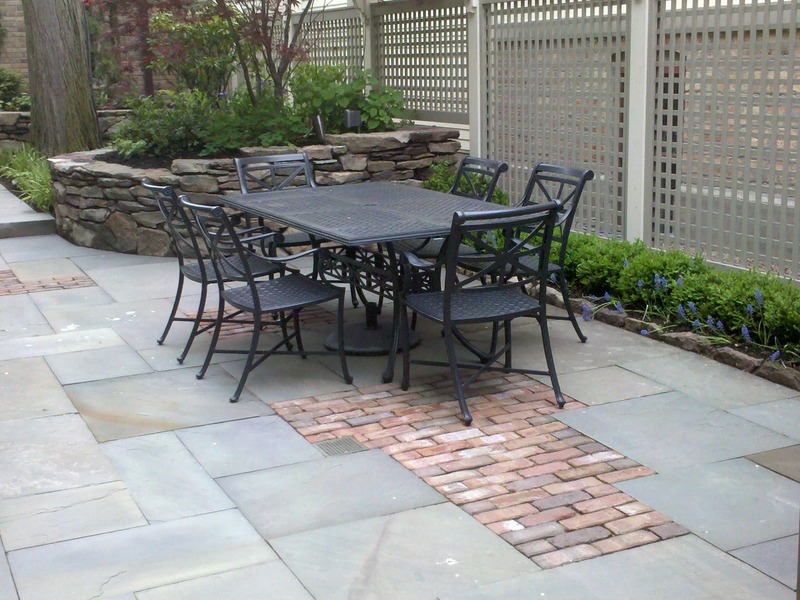 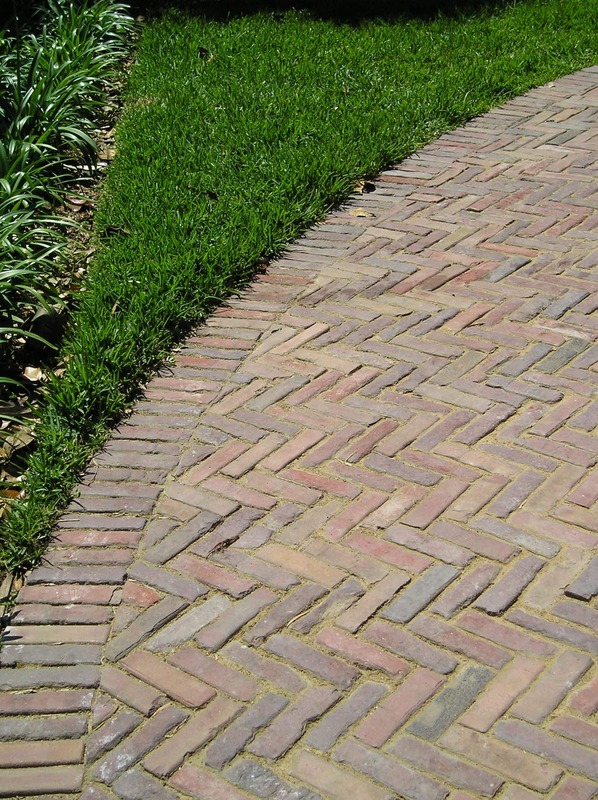 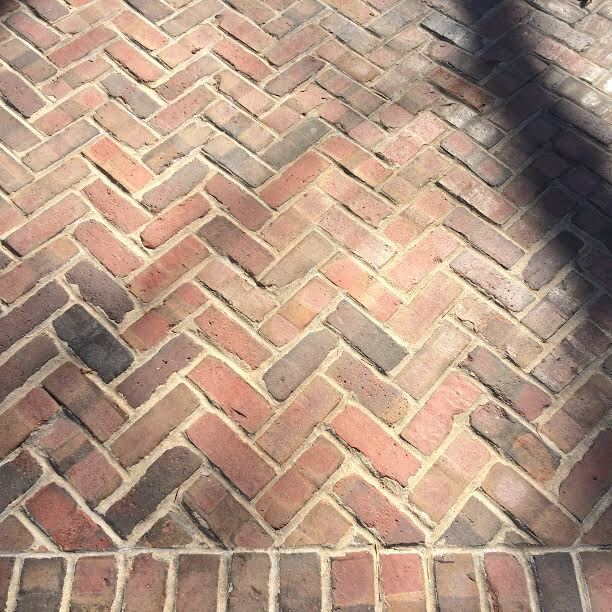 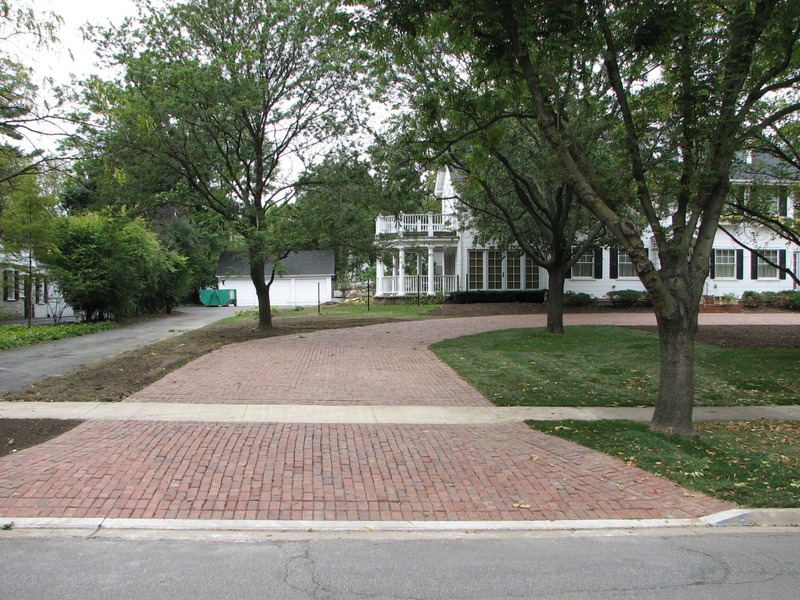 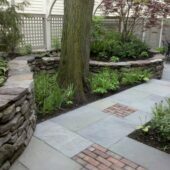 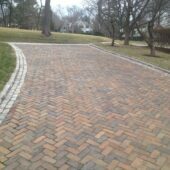 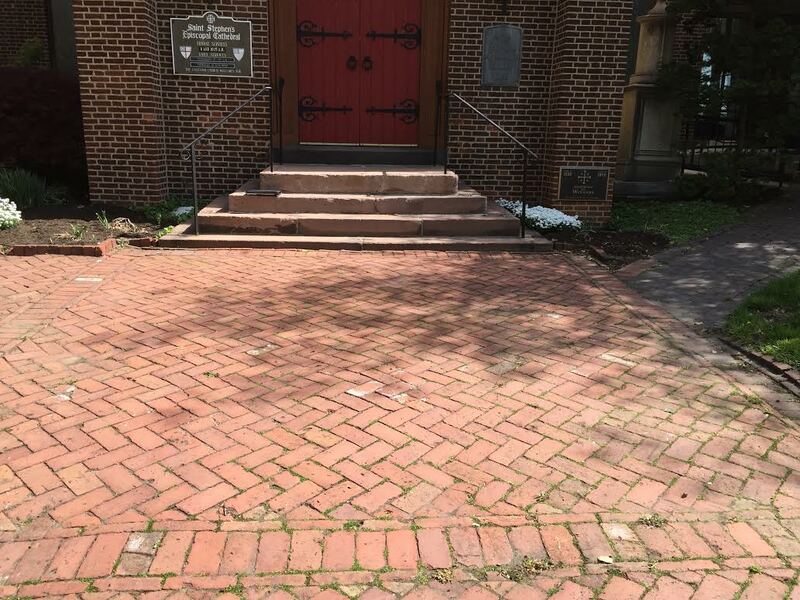 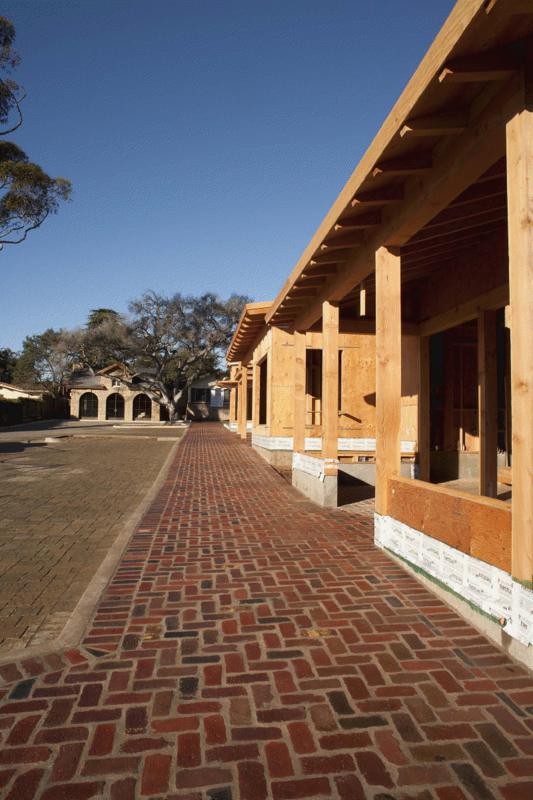 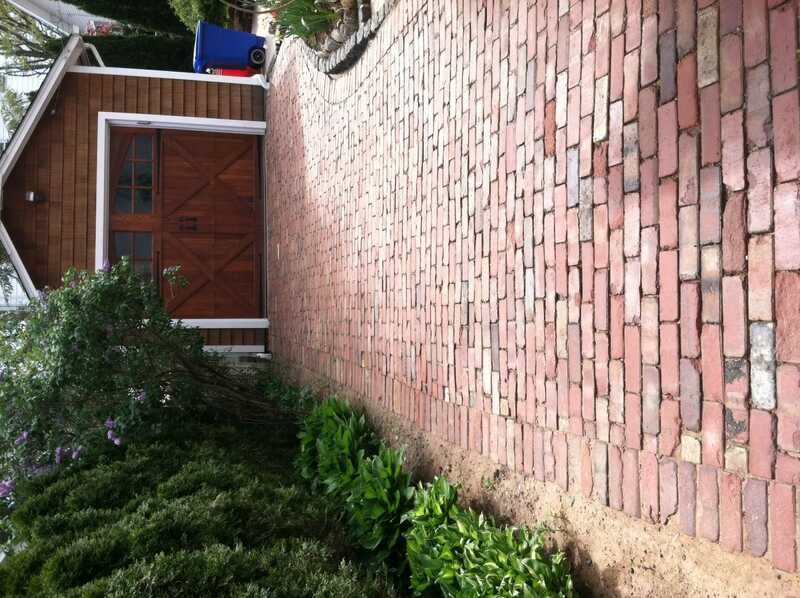 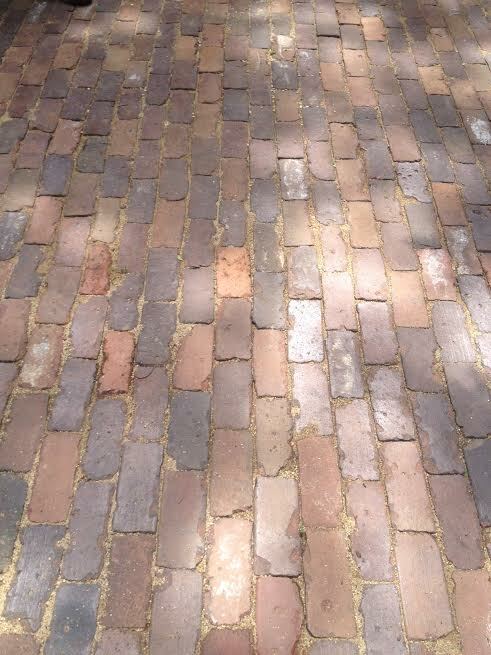 Our reclaimed street pavers for sale have been salvaged from historic buildings and roads. 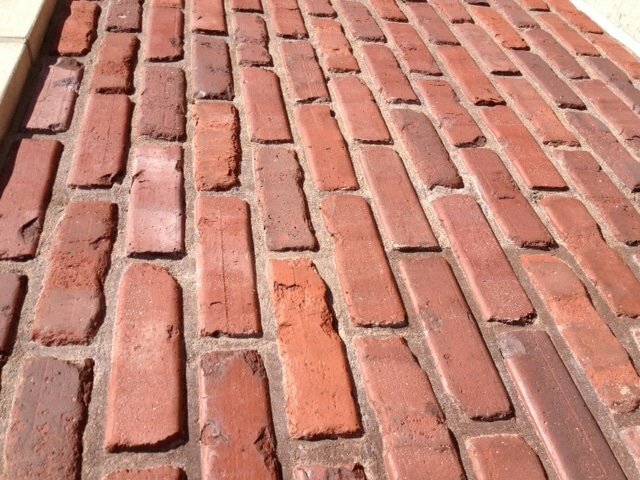 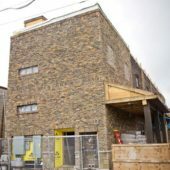 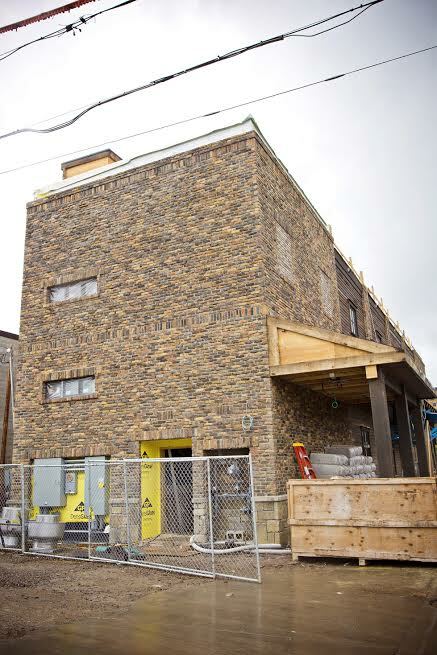 You’ll find a beautiful selection of reclaimed building materials at Historical Bricks!